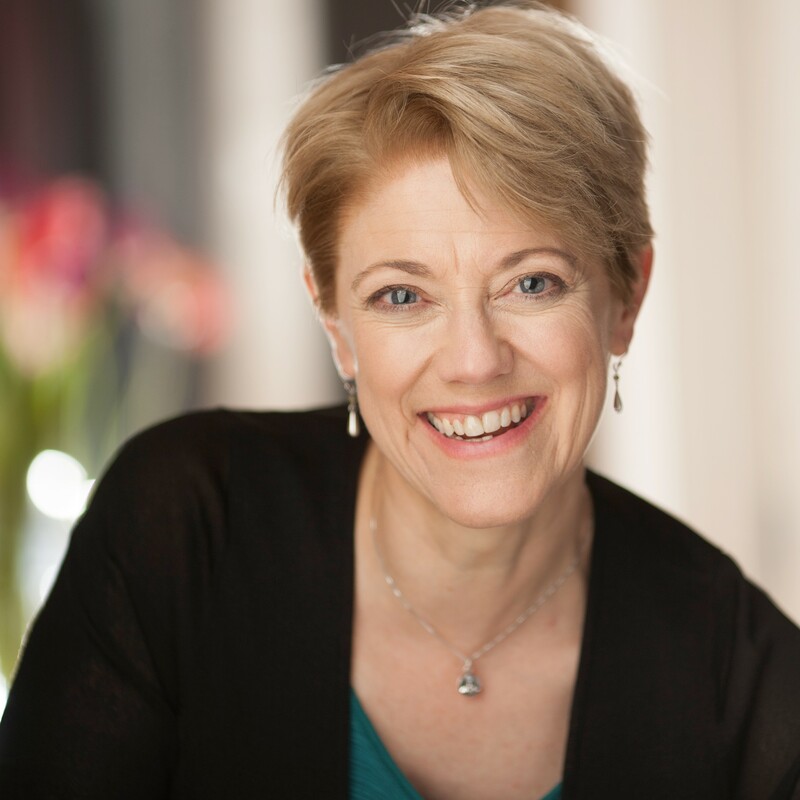 In episode 49 of Fresh Tracks I speak with voice coach Hilary Blair about the power of our voice. Hilary teaches us some best practices so you can you best use your voice to both communicate your message and be in your power center so you are heard. In this week’s show you’ll discover the three distinct areas of your voice and understand why they are important as well as the role of each. Hilary also shares the important role of your breath when you speak and the different types of breath that support conveying your message adequately in different situations. Did you know that your voice is connected to you and your emotions? In fact, your voice is a vulnerable place because it’s connected to your breath and we can unconsciously hold back when we are afraid or nervous – undermining the message we are trying to share. Understanding our bodies built-in coping mechanisms and how to work with them rather than against them is a valuable tool Hilary shares in the show. Are you using your voice as a wall to hide behind? Speak and no one hears you? You don’t feel as if you are speaking as your powerful self in certain situations? Listen in on this week’s show….Hilary shares all! Hilary shares that embracing the emotional quality of our beingness is what the world needs more of right now and people are starving to hear the full emotion in our voice – we do this by sharing our full selves. Hilary Blair trains high achievers craving honest feedback in order to reach the next level in business and/or life. She is impassioned by moving beyond habits and learned behaviors to uncover what is unique and authentic in individuals and groups. A presentation and speaking voice expert, Hilary is a highly regarded coach and facilitator working extensively across the globe with a variety of businesses including American Express, Janus Funds, Staples, Liberty Global, Slalom, Merrill Lynch, and Hunter Douglas. Whether facilitating workshops that use improvisation to improve leadership skills, team building and creativity, or training trainers to hone their craft, Ms. Blair’s 30 plus years as a teacher combined with her professional stage, film and voice over career present a unique skill set. She has participated as a Making Cents’ speaker and mentor at two YSEALI exchanges (Singapore, 2014 and Vietnam, 2015) to deliver expert training on verbal communication and presentation skills. Her skills-building sessions were ranked highly by YSEALI young leaders and many have stayed in touch with Ms. Blair in informal mentorship relationships. Ms. Blair is founder, CEO and lead coach at ARTiculate: Real&Clear, a communications company which has grown exponentially since its inception. She is an active member of Toastmasters International and is a board member of VASTA – the Voice and Speech Trainers Association. She is on faculty for the Denver Center for the Performing Arts and has been adjunct faculty for a number of universities. Hilary holds an MFA in acting from the National Theatre Conservatory and a BA from Yale University.